LOVE! LOVE! LOVE! We’re going to hear a lot about Love this month. Some of you may be “Cool – I’m down with that” others might be “ARGHHHHH! Hallmark Holiday!” Either way, we’re going to hear a lot about LOVE this month. We throw around that word LOVE – I know I do. “OMG, I love that” as a justification for anytime I see something I want at Target. I LOVE blueberries, even though I know that I’m a strawberry girl. You get it, right?! One thing that I will not budge on is my absolute Love for art! 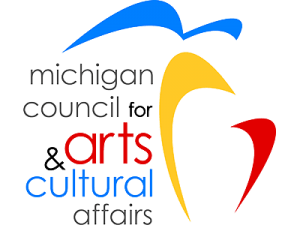 This affair started Once upon a time, long long ago… My mom would take us on Saturdays to the Detroit Institute of Arts and the Detroit Historical Museum. It was wonderland to me. I knew a life in the arts was for me. Now, that I’m older and have the years behind me to look back, I can honestly say that art has been by my side my whole life. A constant partner in good times and bad, my better and worse, my ups and downs. 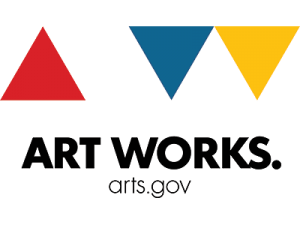 We have all heard about how the arts help us. That drawing class where the drawing I did looks nothing like the one the instructor did. How the heck did that help me? This was before all these paint and pours were a thing, so the wine excuse could not be used. Talking about a painting by Picasso to elementary school students and having to explain to them that the jumbled up geometric shapes staring back at them were a portrait of his girlfriend. That my friends is persuasive speaking at it’s finest. The ballet class my mom took me to as a kid certainly contributed to my persistence. I’m reminded everyday when I see our dancers come into class. There is a saying Practice like you’ve never won; perform like you’ve never lost. I love seeing that determination. Put yourself on a stage and get out of that comfort zone! Our theater students certainly know how put creative problem solving to work. They are taught improvisation and quick thinking can lead to success. So, during this month of LOVE, look for the love of art that impacted you. Maybe it’s as simple as going to a movie that gives you a laugh or a good cry. Listening to a favorite song or hearing a piece of music that takes you back to the good old days. Art impacts are life everyday! Take a little time and enjoy what it does for you! 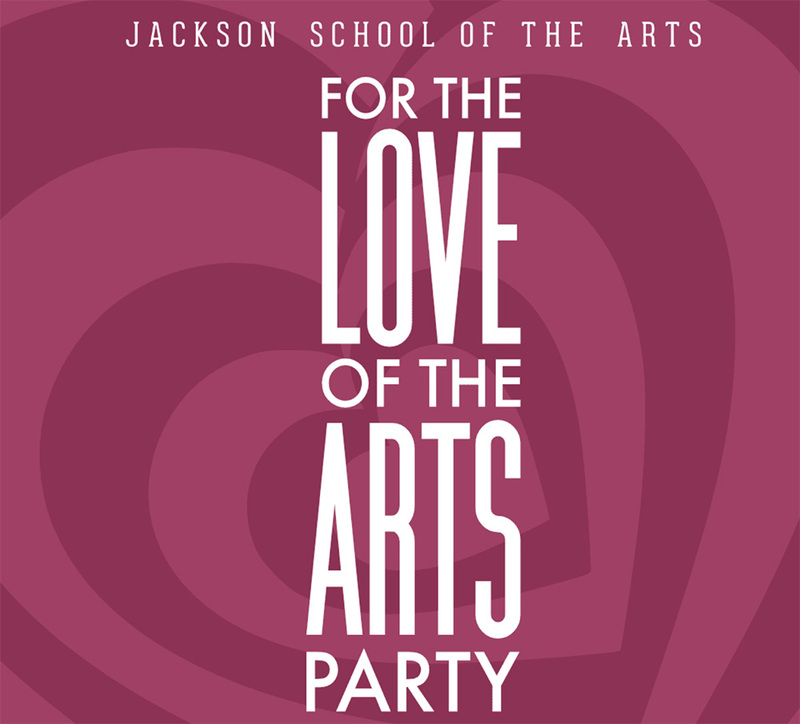 Jackson School of the Arts invites you to join us on February 9th for our first annual LOVE FOR THE ARTS PARTY. 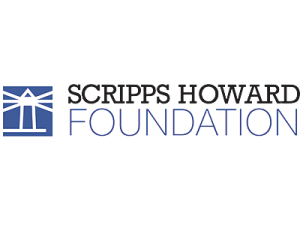 This fundraiser for our capital campaign is 6:00-9:00 pm at the Commonwealth Commerce Building, City View Room. Only $35 per person, includes dinner and cash bar.